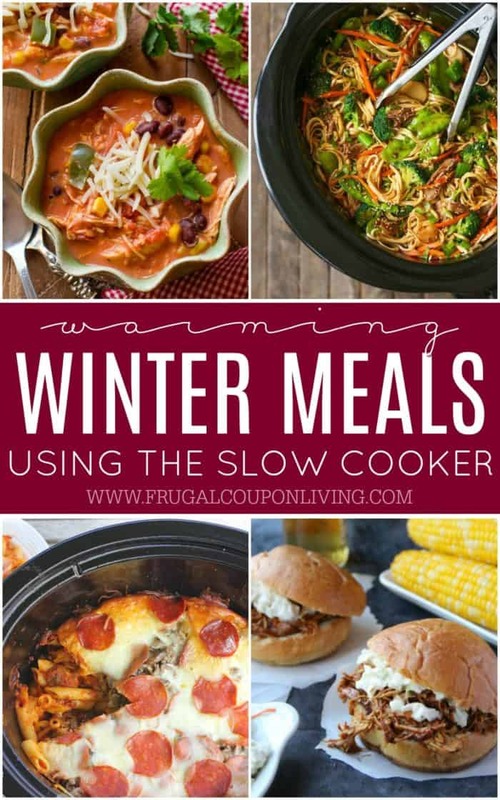 Amazing Warming Winter Meals Using the Slow Cooker - Feed the Entire Family! Need some warmth this cool season? We have some of the best Warming Winter Meals Using the Slow Cooker for your family! Easy, quick, perfect! Our focus on this round-up was winter meals. Winter meals are thick, creamy, warming, and provide comfort for the entire family. Each of these recipes can feed a larger or small family, some can even feed a grown. From soups, to casseroles, to creative recipes outside the box (and inside the pot), we have some of the best go-to, favorite comfort meals for all. Enjoy. Winter meals have to include soups and chili! This Chili truly is the Best Chili on Earth from Sally’s Baking Addiction! The slow cooker does all the work. This tummy pleaser is for small, medium or big crows and families. Calling all Panera broccoli and cheese soup lovers! 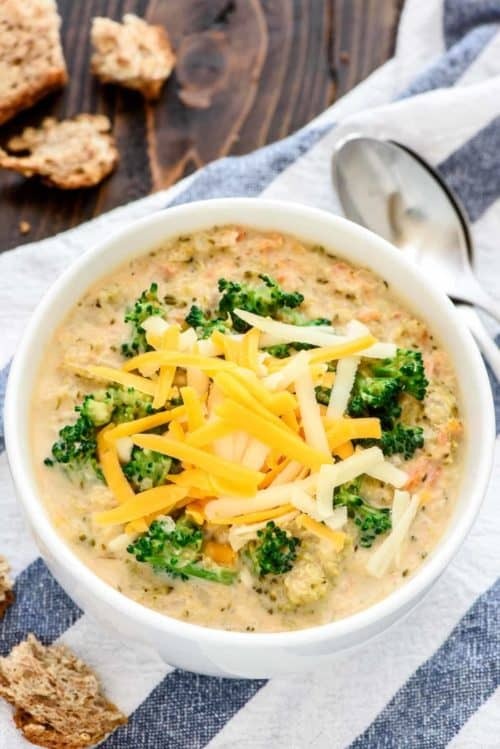 Enjoy this recipe for an easy, healthy Slow Cooker Broccoli and Cheese Soup that takes less than 10 minutes to prep and will make you feel just as warm and toasty as the Panera original. Copycat recipe on Well Plated. Middle of the week ruts, often turn into something unhealhty and expensive for us! 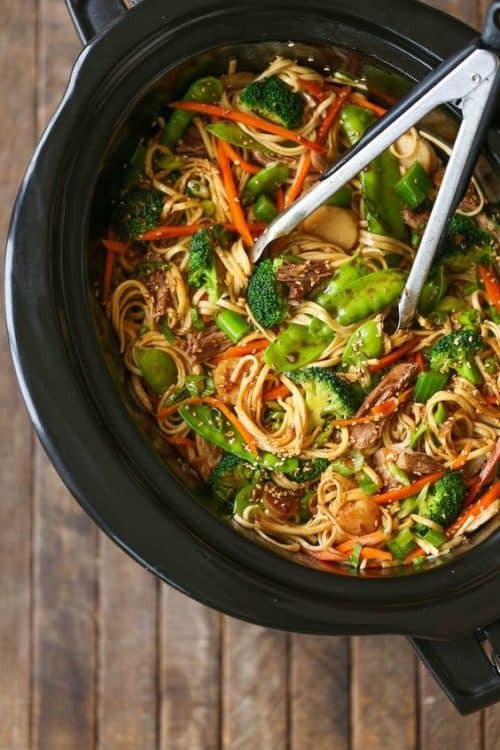 Skip delivery and try this veggie-packed takeout favorite for a healthy dinnertime meal that is easy to make right in your crock pot – Slow Cooker Lo Mein from Damn Delicious. We love a tasty and sloppy sandwich like this recipe from Family Fresh Meals. This is going to be the easiest BBQ chicken you have ever made, especially when using the Crock-Pot. If you are looking for taste of the south or some southern comforter, this is a winter recipe for you! I grew up with this comfortmeal! 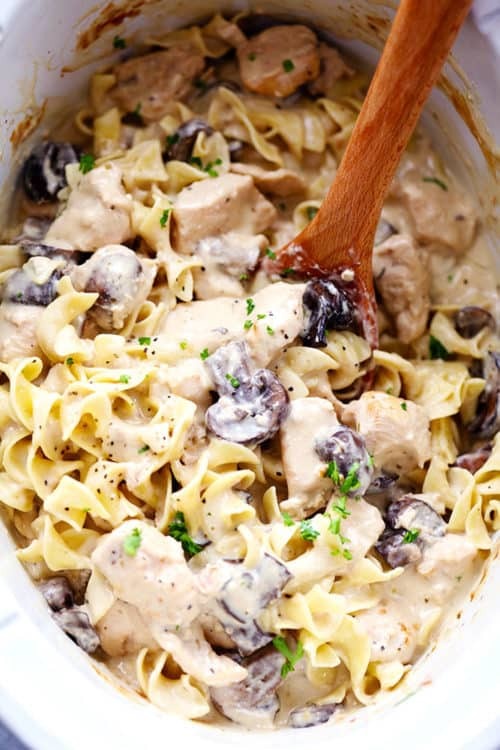 Slow Cooker Chicken and Mushroom Stroganoff takes just minutes to throw in the slow cooker! 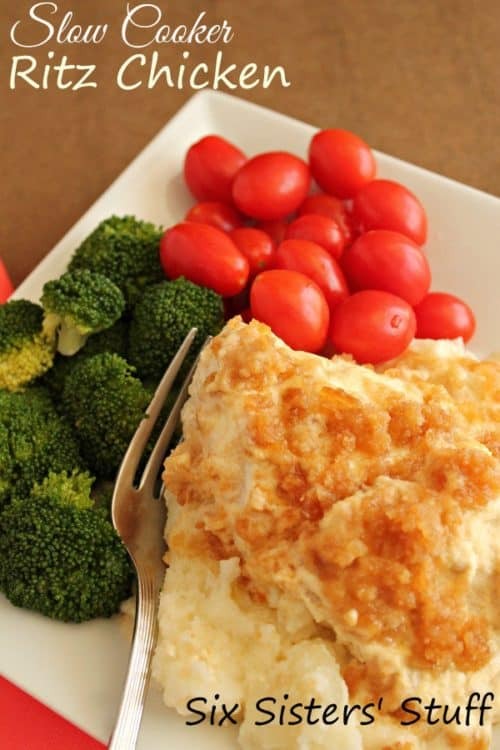 It is so creamy and delicious and will become an instant family favorite! Recipe from The Recipe Critic. Winter meals provide comfort and we have another comfort meal for the family – Mac and Cheese! 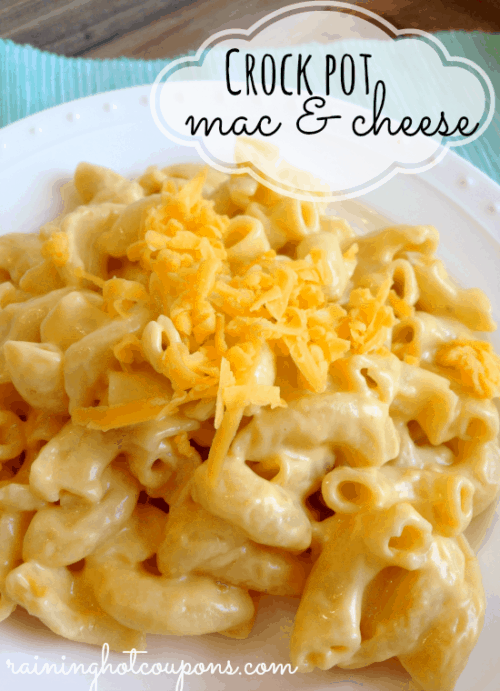 Take a look at this easy and quick Crock-Pot Mac and Cheese recipe from Raining Hot Coupons. 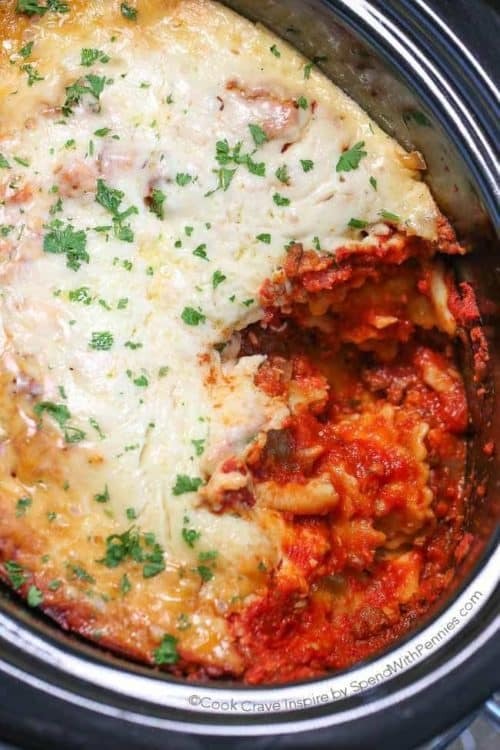 Lazy Crock Pot Lasagna from Spend with Pennies is a family favorite and so quick and easy to make! A delicious meat sauce is layered with cheese and spinach filled ravioli and loads of gooey cheese and cooks up perfectly in the slow cooker. This is a tasty treat. 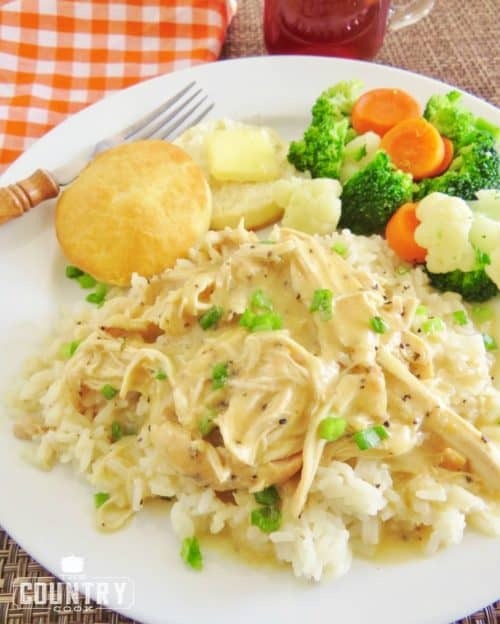 Crock Pot Chicken and Gravy from The Country Cook. You could take this recipe one step further and add raw Pillsbury biscuits chopped in quarters the last 30 minutes of cooking for for chicken biscuits and gravy. 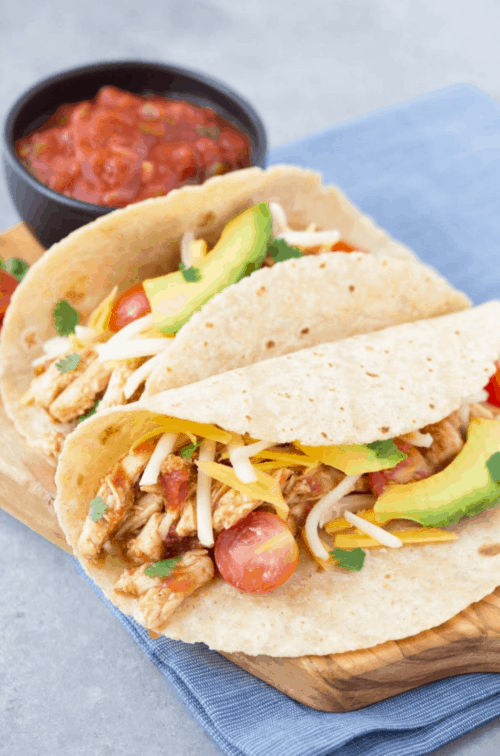 Looking for the easiest chicken taco recipe? 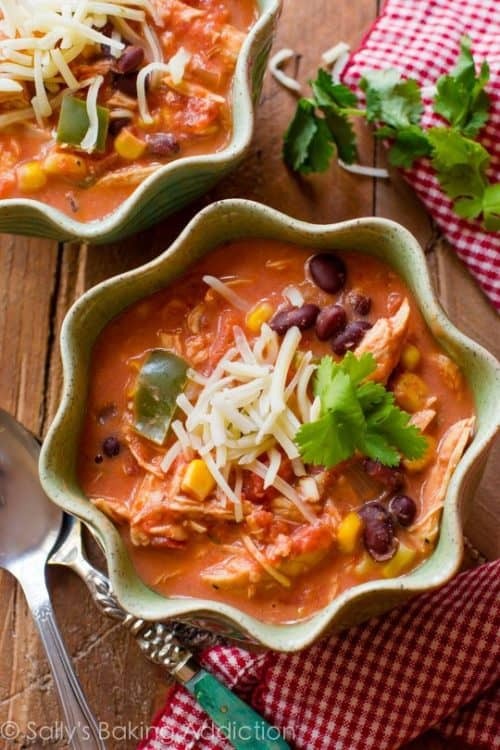 This easiest ever 3-Ingredient Slow Cooker Taco Chicken from Kristine’s Kitchen is it! Three ingredients, your crock pot, and 10 minutes are all you need. Winter meals are hearty and this recipe is a family dinner winner for winter. 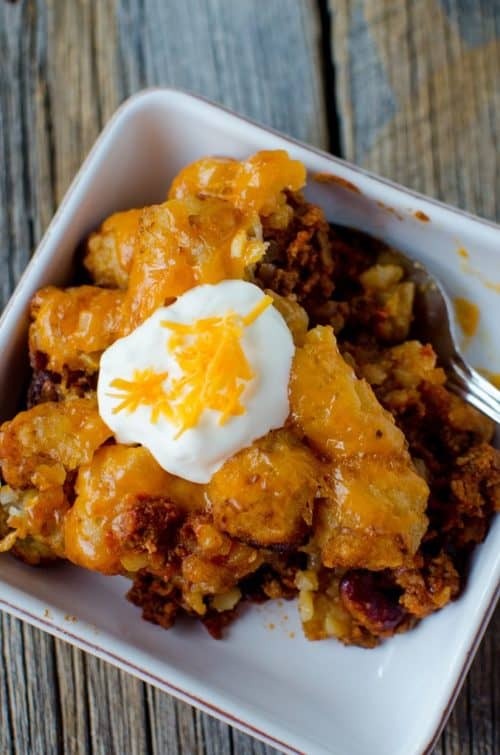 Crock Pot Tater Tot Sloppy Joe Casserole Recipe from Tammilee Tips. If your child would not like this, I am not sure there is much they would! This is a tasty Sunday Supper! 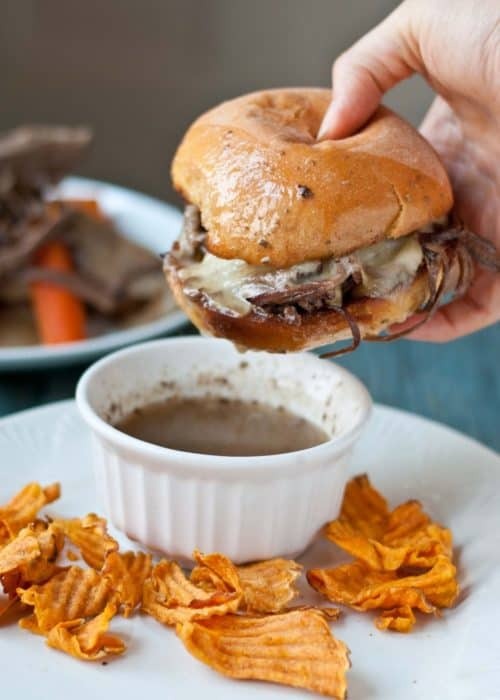 Messy and Good… gotta love these Slow Cooker Brisket French Dip Sandwiches from Neighbor Food Blog. This is a recipe my family makes often… like as often as weekly during the cooler months. 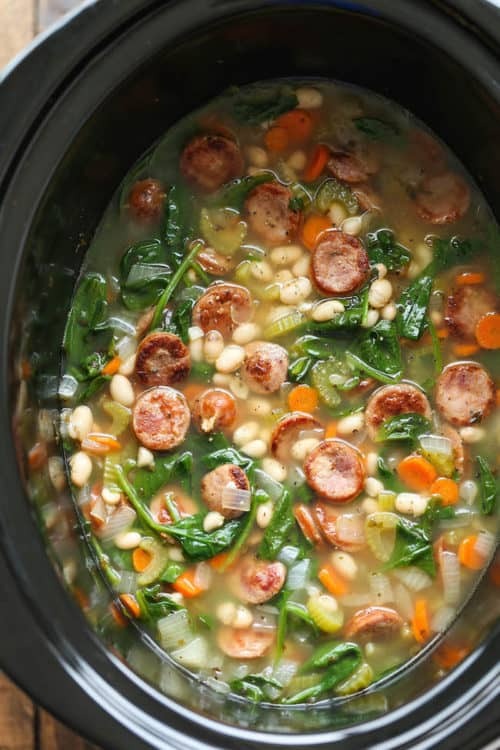 So hearty, so comforting, and so easy to make right – Slow Cooker Sausage Spinach and White Bean Soup from Damn Delicious. Winter meals are rich and tasty! The best part of this meal is the buttery Ritz cracker coating. This Slow Cooker Ritz Chicken comes from Six Sisters. If you can make a Mexican food a little healthier, I am game! 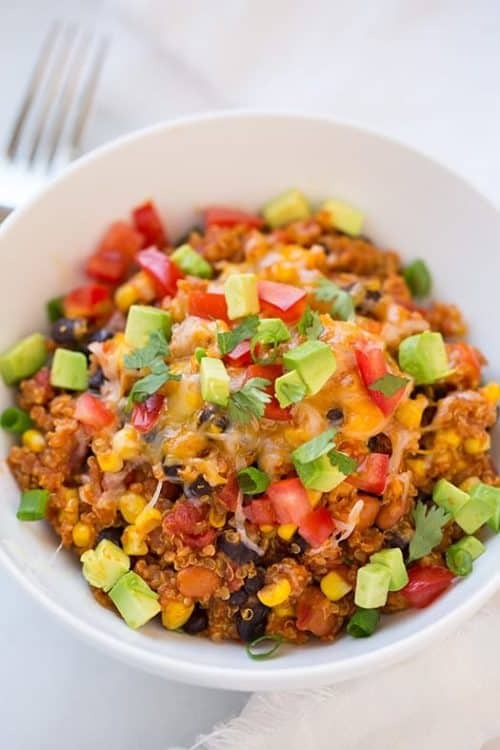 This Slow Cooker Enchilada Quinoa Bake, from Cooking Classy, takes a few simple ingredients and is an easy meal for the family. This is a recipe you want on a cold school night… it only takes a little time to prepare mama! 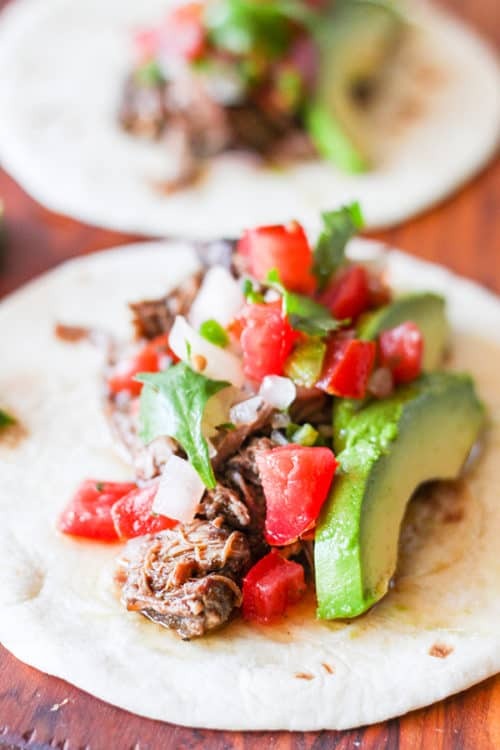 Slow Cooker Barbacoa Beef from Number 2 Pencil. 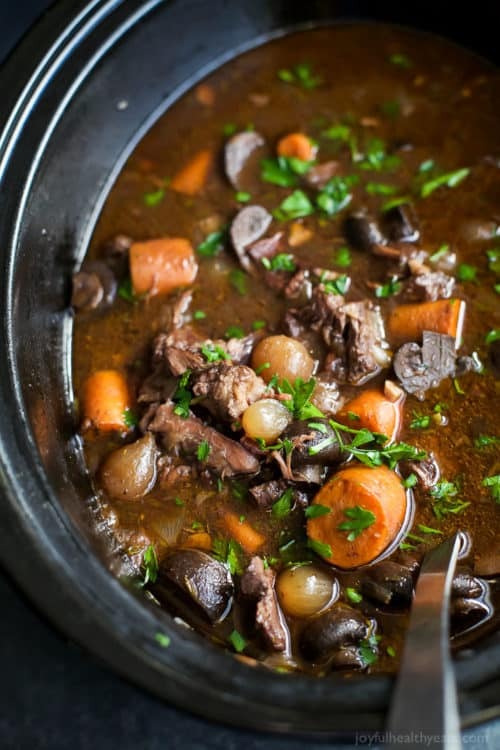 This is one of my favorite recipes – Beef burgundy or Slow Cooker Beef Bourguignon from Clean and Scentsible. 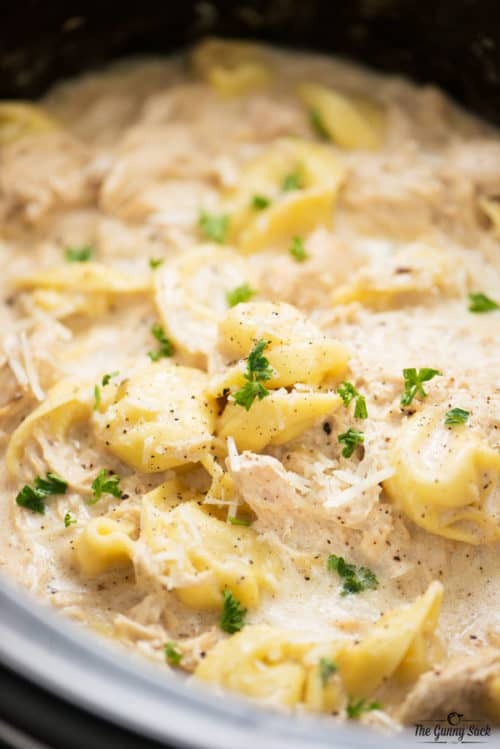 Winter meals are warm like this Slow Cooker Chicken Alfredo Tortellini. It is comfort food at it’s finest. 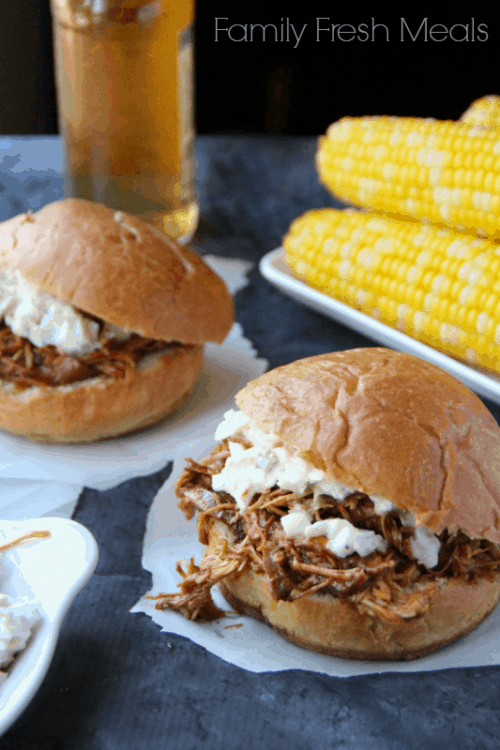 This easy, crockpot recipe from The Gunny Sack will quickly become a favorite family dinner! Have you heard of a Mississippi Pot Roast? 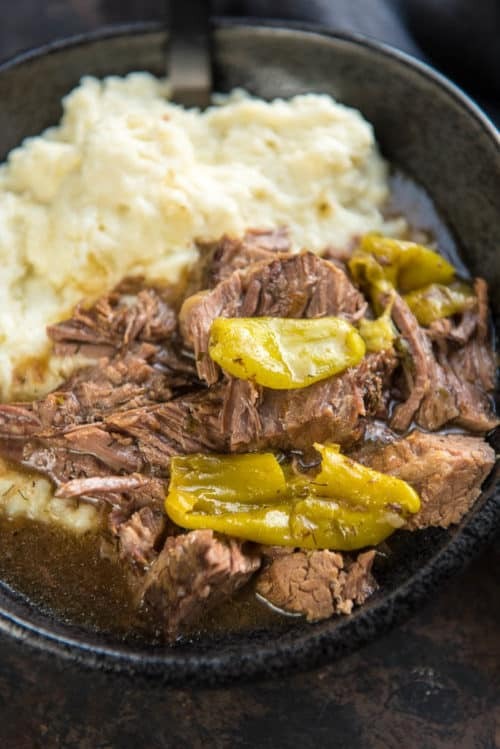 Take a regular old pot roast and turn it into one your family will crave by adding some golden flavorful peperoncini peppers from Slow Cooker Gourmet! Let’s bring on some soup from The Chunky Chef. 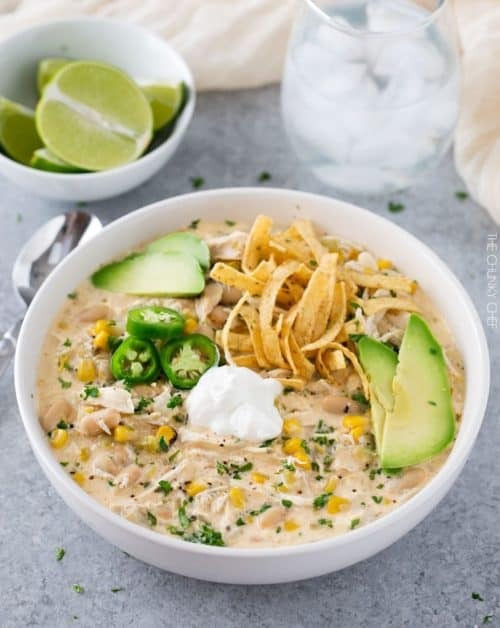 This Creamy White Chicken Chili is made super easy in your slow cooker. Creamy with plenty of spice, you will be arm in no time on a chilly evening. Winter meals think outside the typical situation – like pizza in a pot?! This website’s name is so creative Repeat Crafter Me, get it? 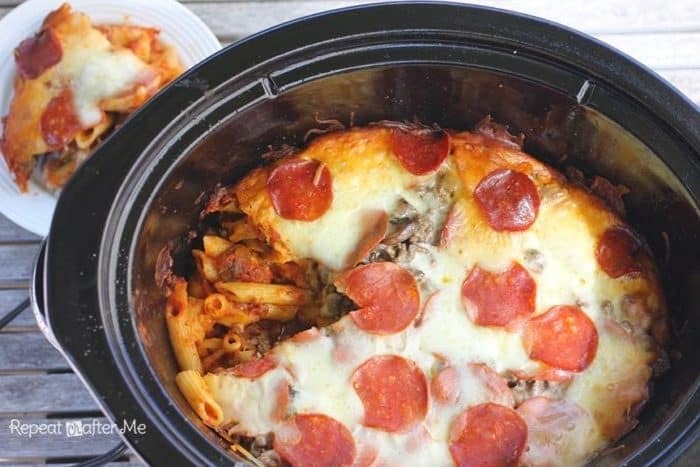 Anyways, not only do we love her name, we also love this recipe – Crock Pot Pizza Casserole. 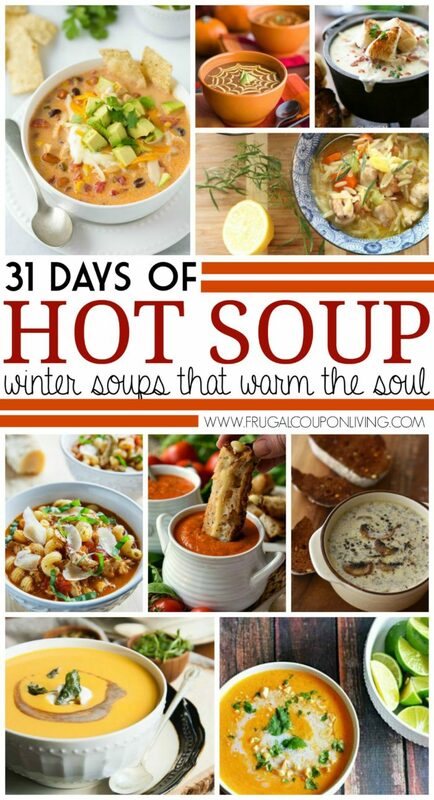 We think you will also fall in love with these 31 Days of Fall and Winter Soups. Pin to Pinterest. 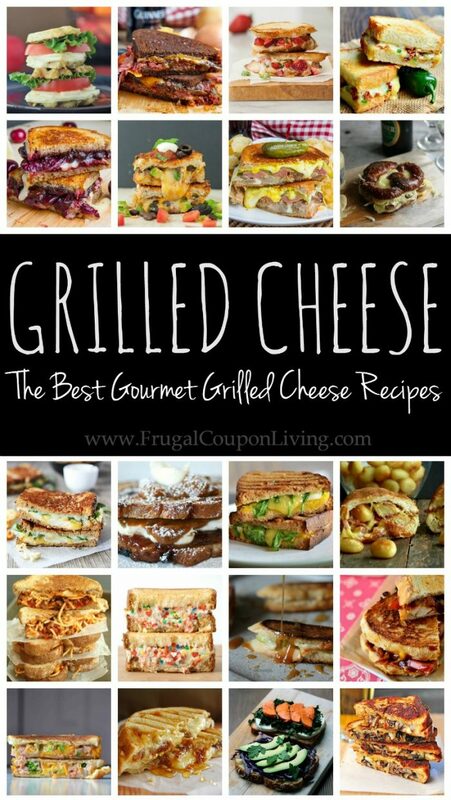 Also check out these Best Gourmet Grilled Cheese Recipes. Many of these would be perfect for soup! Pin to Pinterest.